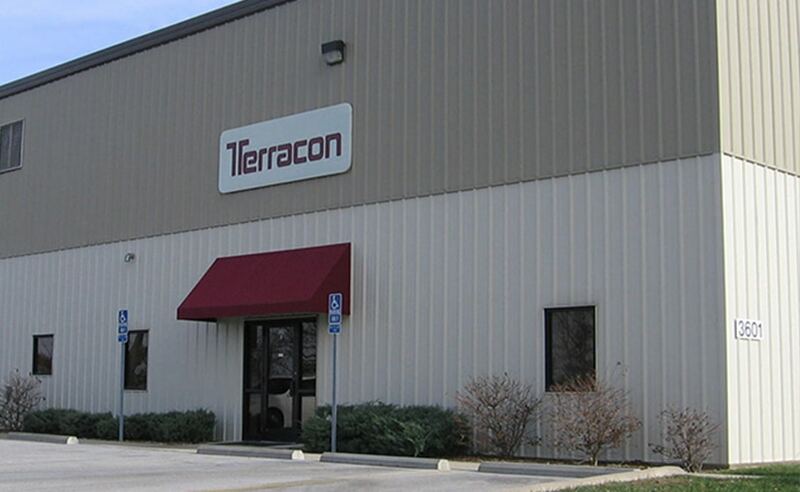 The Columbia office opened in 1997, offering geotechnical and materials testing services. In 2000, environmental services were added, and in 2002 drilling services were added. Columbia is strategically focused on developing the rural Missouri markets, including providing services to each municipality and county in the region. The Columbia staff has grown to approximately 20 employees.